This resource pack changes redstone related item in the game. This project isn't finshed yet, it is work in progress! The redstone dust is changed into redstone cables, redstone blocks into iron electricity boxes, more models are coming soon. A compatible version of 3D command block computers is available for this resource pack! 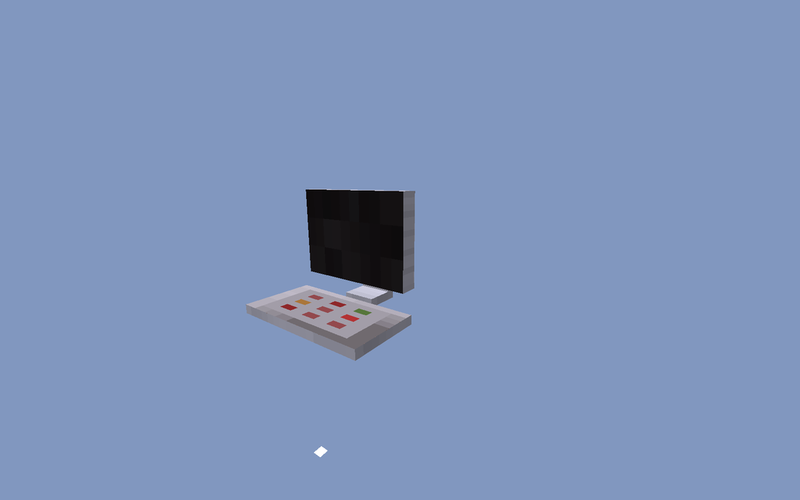 -Redstone block is now animated!